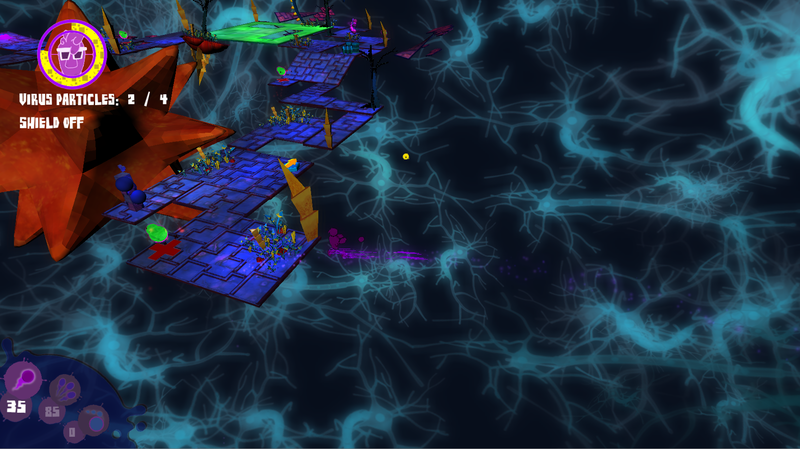 In this project, the game is designed to work on touch-input devices and web browsers (point-and-click) games. And initially it was targeted to primarily appeal to young girls between the ages of 5 to 10 years old, that was one part of the challenge/requirements of creating this prototype. 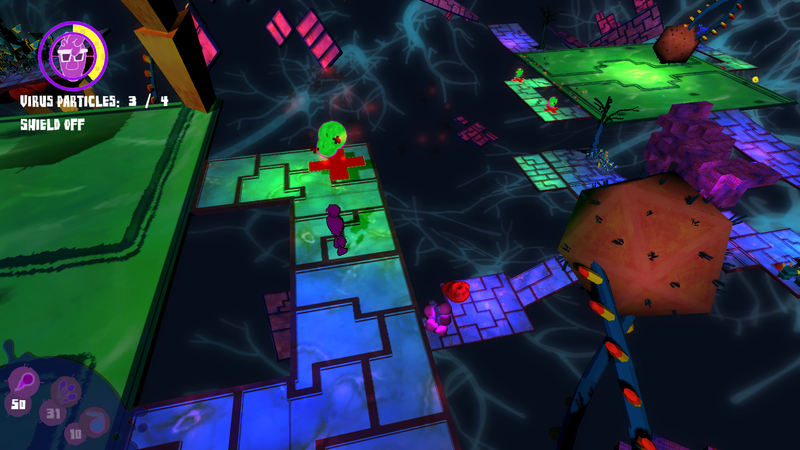 But I think it should appeal for casual gamers as well for its puzzles. Candy Bunnies is about bunnies that are trying to escape from the Evol Circus to get to the Happy Farm where the bunnies can live happily, as if they stay longer in the circus they turn evil. The bunnies go through a journey from the circus, to the city, to the forest and eventually they reach the Happy Farm. This game is meant to emphasis how most circuses treat animals badly, it was a message I want to come across to young kids and the gamers in general. 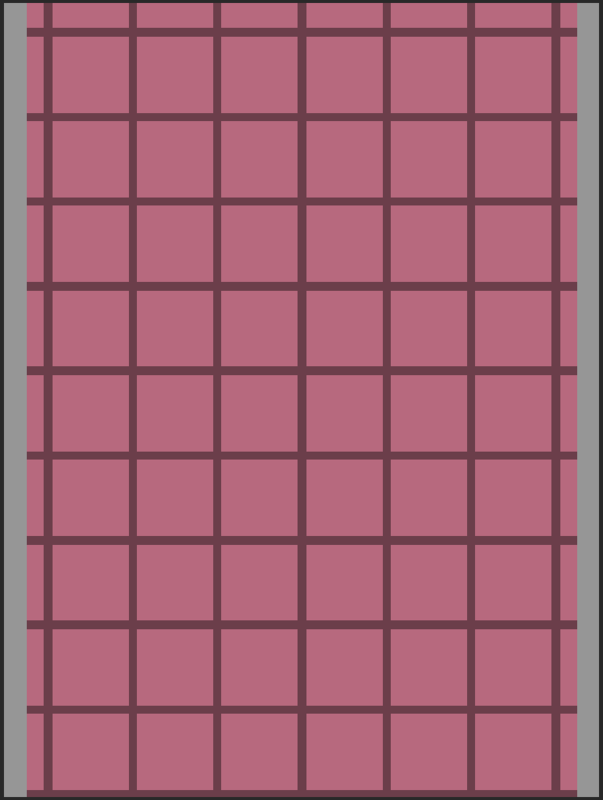 It is a 2D puzzle game. The bunnies move on their own, players get to drag platform(s) to build a path for the bunnies to walk on to get to the goal of that level. 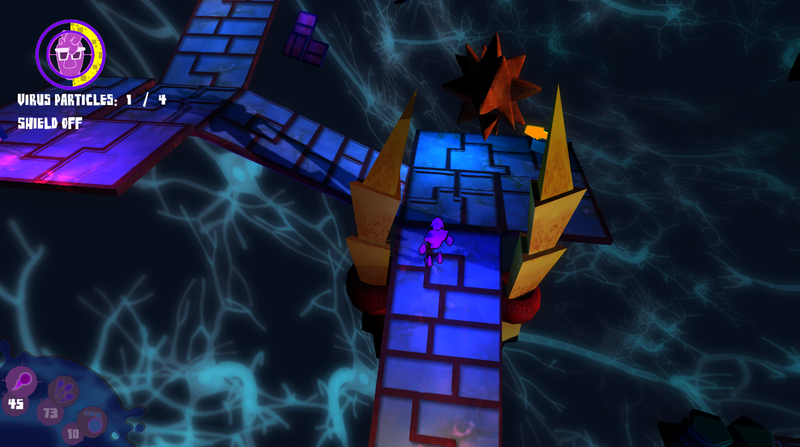 In total there are 15 levels and 4 environments. There are 2 main mechanics, 1) when bunnies hit a wall they face, they walk the other way (flip direction), 2) when a bunny is on a dragable platform, timing your drag so the bunny falls to the lower platform is key. 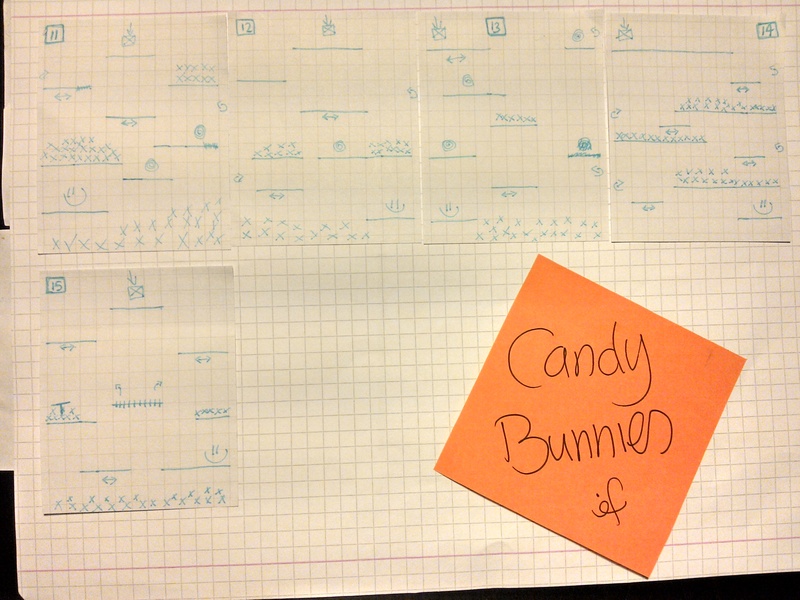 Also, there a sweet candies to be collected for extra points and make bunnies happy, and as a repulsive force there is the bad candy that is poisonous and it takes points away from the player’s score. Getting to a level’s goal adds points to the score and progresses to the next one. Getting into a cage will capture the bunny and he/she goes back to the circus. 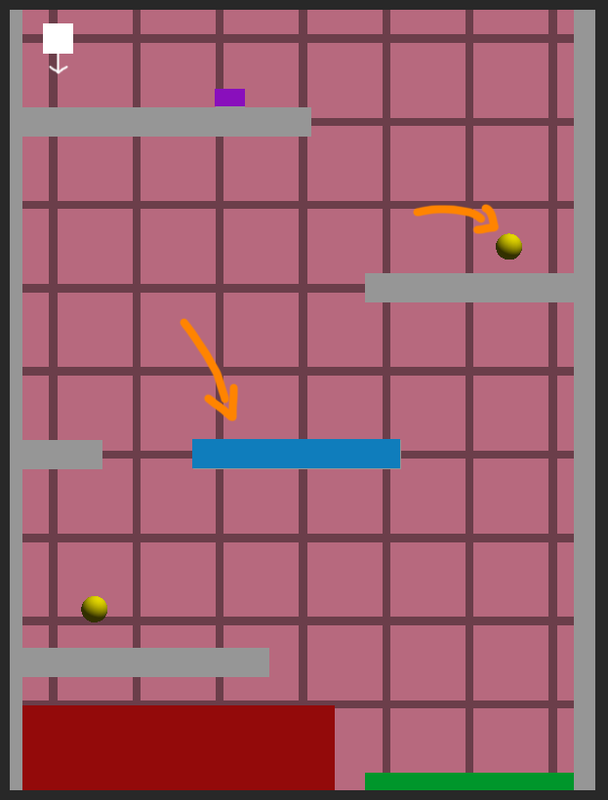 This is a basic grid structure built on Unity to help in building/designing the levels. 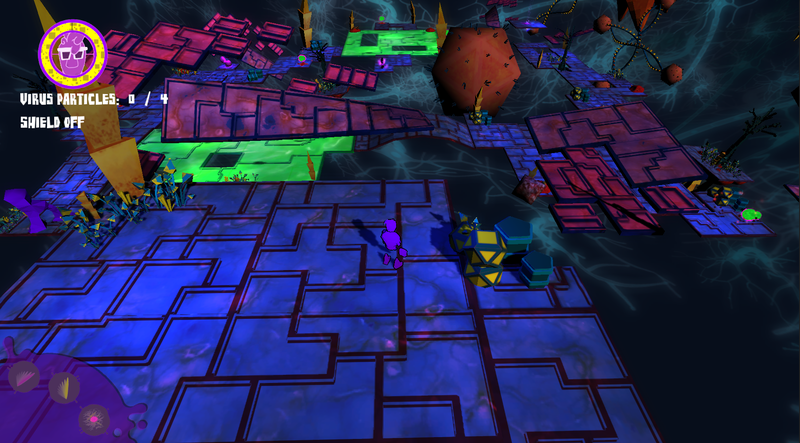 The image below is of a basic level design. 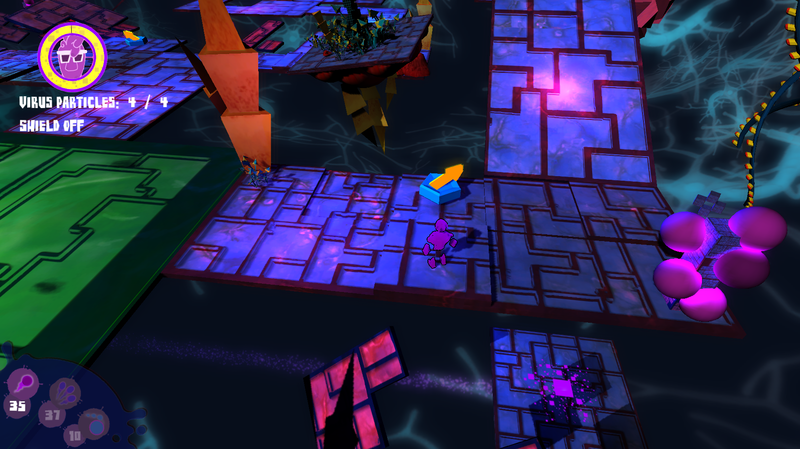 The dragable platform is in blue. 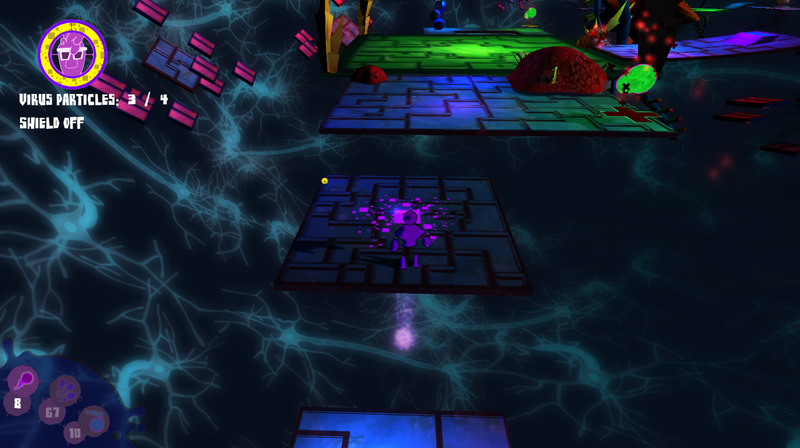 Obstacle is in purple, for the initial design of the game. A jumping mechanic was used in the game, but after testing it didn’t feel right to have it and it was later replaced by adding a trampoline platform that makes the bunnies jump. This is a basic level design. 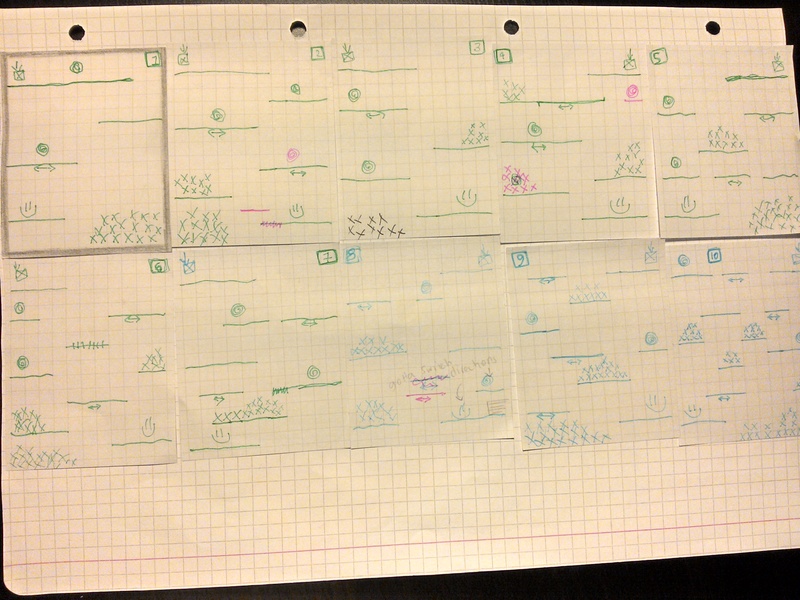 In the final version of the game, some of the levels are slightly tweaked from the paper prototype. 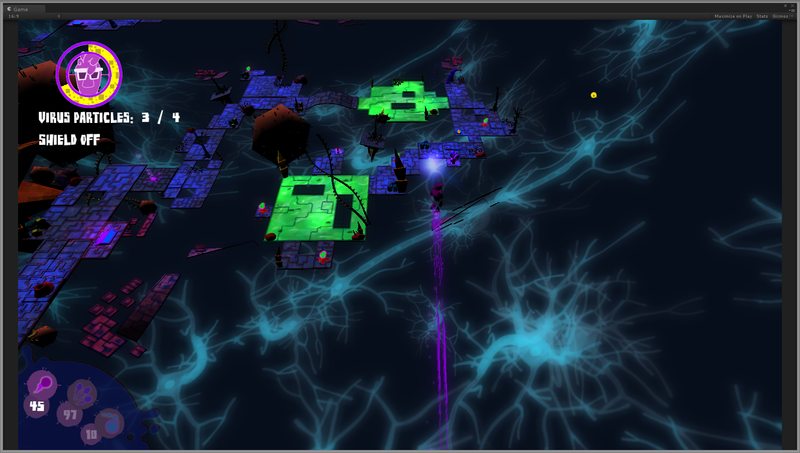 I am currently polishing up the game, so I will be publishing the browser based version soon. This project has been put on hold, as I’m currently busy working on Nox Brain. 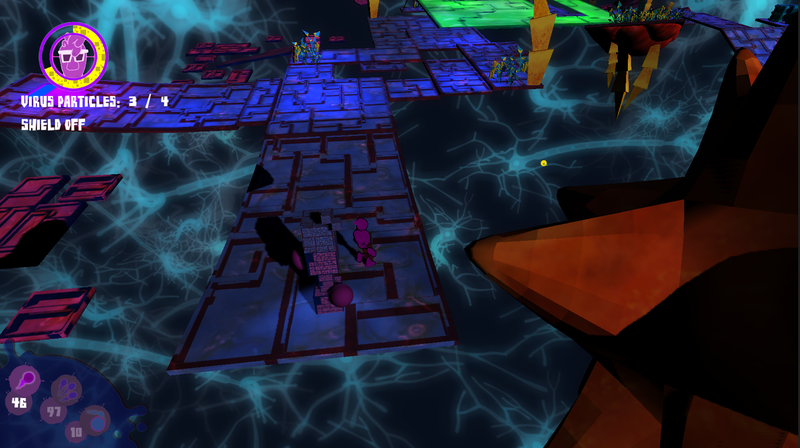 I’ll get back to Candy Bunnies in the summer, polish it and publish it. I figured I ought to release G12-iM on a web player. So, click on the image to launch the web player. Note: You might be promoted to download the Unity Web Player plugin to your browser, if it wasn’t installed on your browser. I would prefer playing this game on the standalone version of it, which you can find on my Downloads page, but the web player doesn’t take away from the experience.